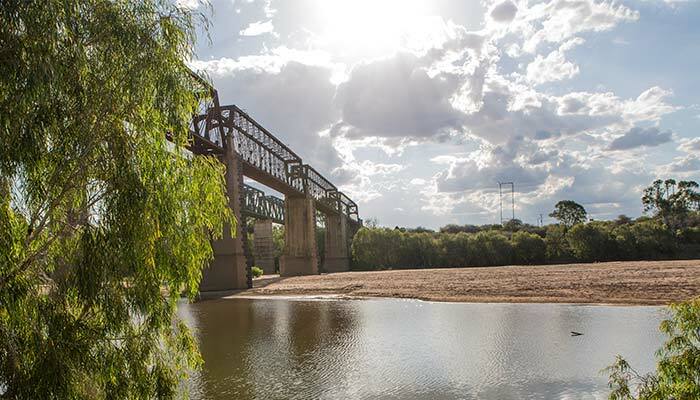 The IK Building and Construction team are currently working on a project in beautiful Charters Towers. 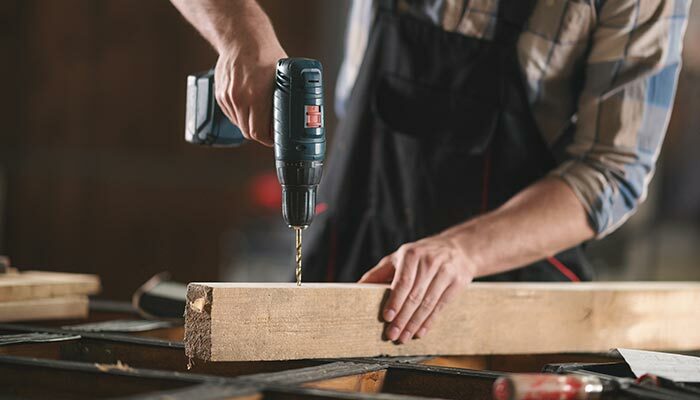 Qualified tradies and labourers required - immediate start. Positions are now available for qualified tradies and experienced labourers. Stay safe in the flooding waters. 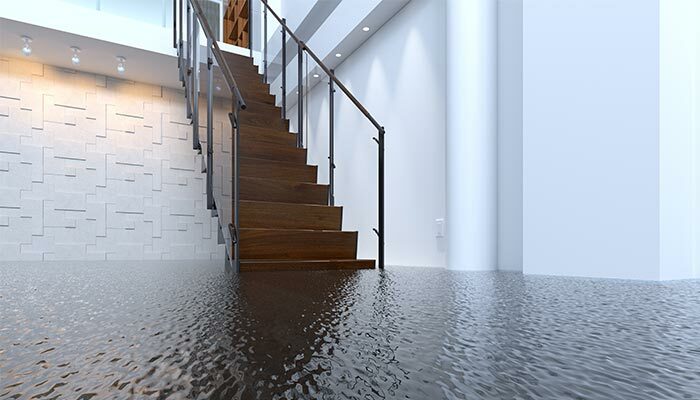 The most important thing to remember when we experience heavy rain and flooding waters is to stay safe. 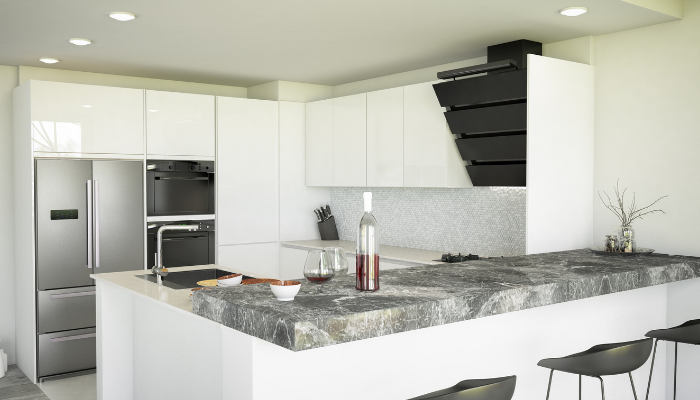 Loving this kitchen renovation inspiration! Commercial building services in Townsville. 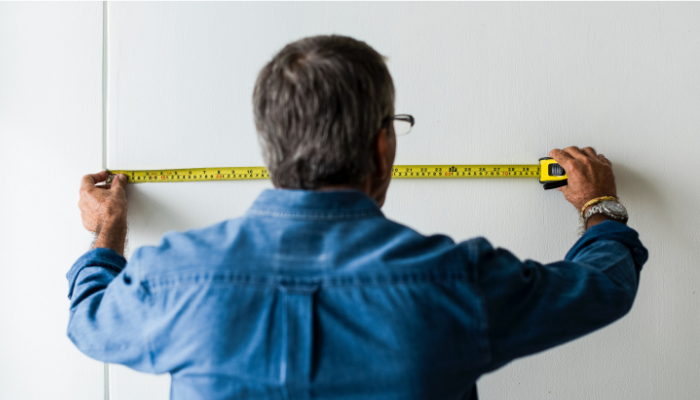 Here at IK Building and Construction Townsville, we are experienced and professional commercial builders. Landscape tidy up for commercial premises. 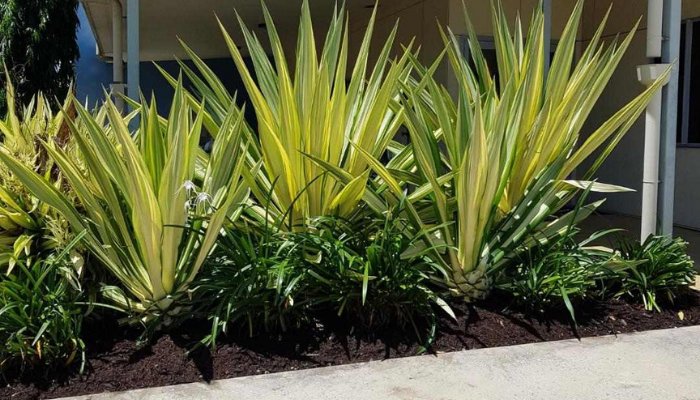 We recently completed a tidy up project for a landscaped area in Townsville. 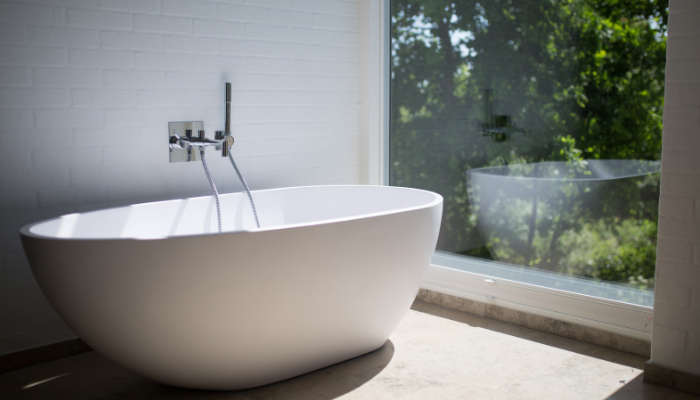 We are absolutely loving this bathroom renovation inspiration! 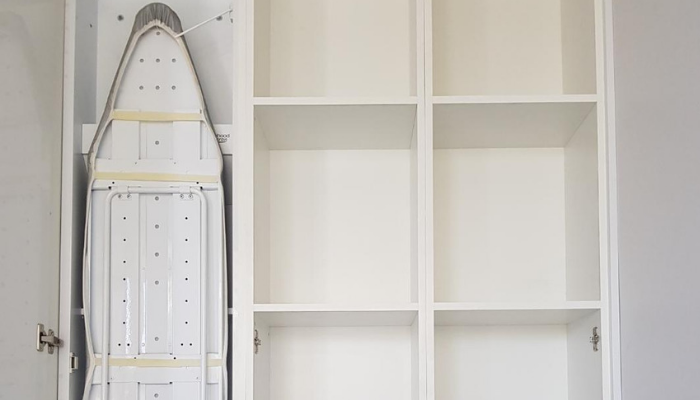 A handy way to maximise space and keep your laundry and living areas tidy is to install an ironing board storage cupboard. Fresh coat of paint for unit complex. 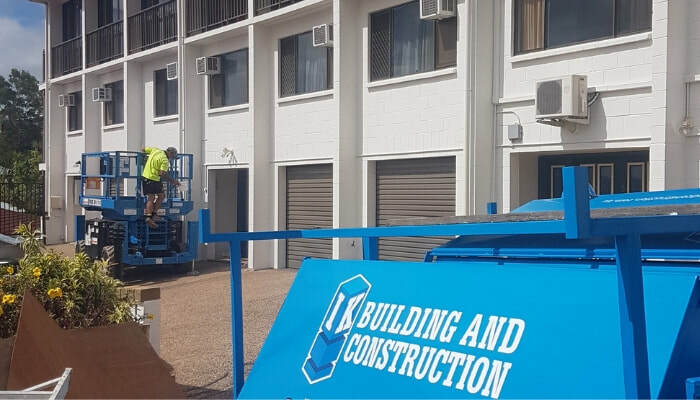 The painting team has recently completed a fresh coat of paint at a unit complex in Townsville. Finishing touches on new office. Our team of tradespeople are completing the finishing touches of our new office in Garbutt.